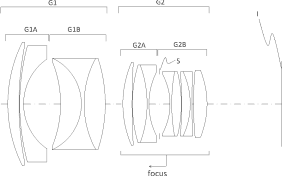 → Sigma filed a patent for a 50mm f/1.4 DG HSM (FLD) Art lens with zero distortion. 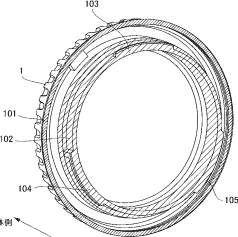 → Canon has a new patent applications for a lubricating camera body cap. 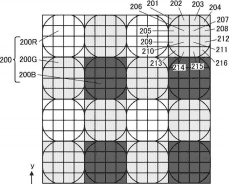 → Canon filed a patent for a light field camera (aka plenoptic camera) with a "compound eye” - a combination of lenses of different focal lengths where the focus point can be selected later. 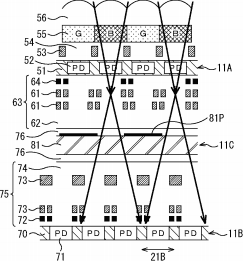 → Sony filed a patent of a two-layered sensor with phase difference detection. This entry was posted in Canon, Sigma, Sony and tagged Patents. Bookmark the permalink. Trackbacks are closed, but you can post a comment.